The Ego Booster from Artisan Vaping! A few weeks ago, I was contacted by Brian Matthews of Artisan Vaping in Canada about beta testing a hush-hush vaping device. 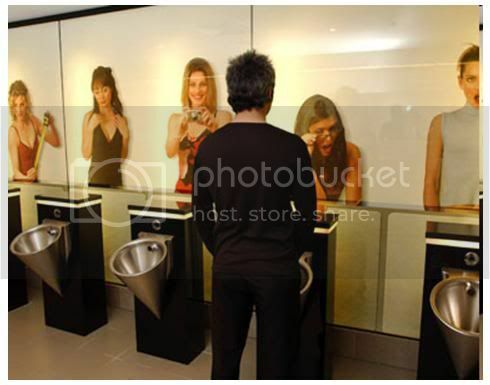 After signing a confidentiality agreement, I was told that it was to be called the “Ego Booster” and what that meant. I didn’t receive it until a few days prior to its announcement this past weekend. Fortunately, other beta testers had already identified the couple minor bugs that I found (and which have been corrected in the final product now being sold). I also now have the final (flawless) version, upon which this review is based. 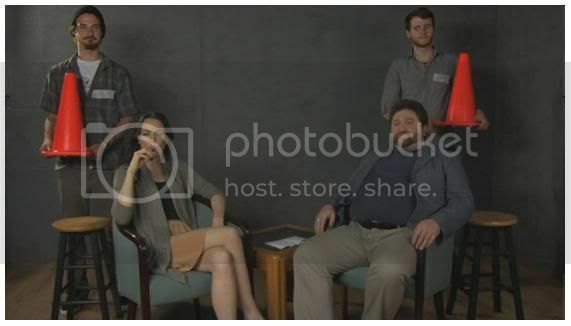 So, I didn’t pay for it … but not for the purpose this review, which Brian never requested. I’m reviewing it simply because I’m bursting with enthusiasm about it. 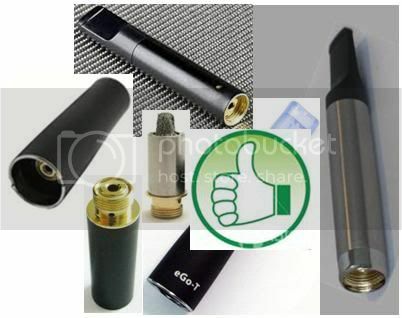 The Ego Booster is now available for purchase from Canadian supplier, Happy Vaper. [I guess Canadians have to stick together, eh? ] Fortunately, Happy Jack does sell to Yanks like me and other non-Canadians. Actually, Happy Jack ran a contest on ECF last week about the photo immediately above (without the name, “Ego Booster”), asking pretty much that question: What Am I? Of the over 300 guesses, most were way off, although a few people did guess its function. Don’t look to me to explain the internal electronics of how it does what it does. [Artisan Vaping’s FAQ might help with that.] I can tell you what it does: the Ego Booster attaches seamlessly to the Joye eGo (any mAh and including the eGo-T and Passthrough) and boosts its voltage from the eGo’s native 3.2V up to as high as 4.7V (or anywhere in between) – thereby turning the eGo into the world’s first variable voltage fat batt! Wow! 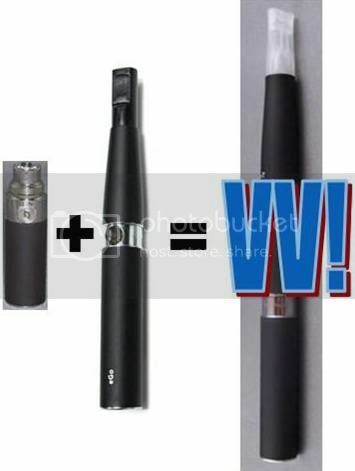 You simply screw it onto the eGo as if it were an atomizer and then screw your atomizer or cartomizer and eGo cone onto the Ego Booster (as if it were the eGo battery). Fully assembled, the eGo/Booster unit (when using the 650 mAh battery) is roughly penstyle length. 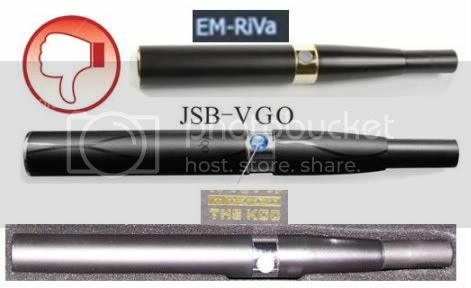 As you can see from the two preceding photos, the Ego Booster is exactly the same diameter and has the same rubberized coating and stainless steel fittings and trim as the black eGo. It is 49mm long, but adds only 43mm (about 1½ inches) to the overall length of the device, just a bit longer than the 1000 mAh eGo/Tornado. Operating the Ego Booster is simplicity itself: Turn the dial counterclockwise to increase the voltage; clockwise to decrease it. So the direction is counter-intuitive, but no big deal to adapt to. And the dial turns smoothly. 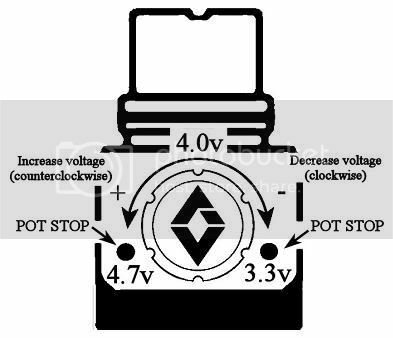 According to Brian’s partner, John Pinkney, “At the midpoint of the adjustment (where the Artisan Vaping logo on the knob is aligned with the axis of the eGo) the output is 4.0 +/-.1 volts.” When turned all the way clockwise, it is ~3.3V … and fully counterclockwise, ~4.7V. So, the unit in the photo above is set at about 4.2V. 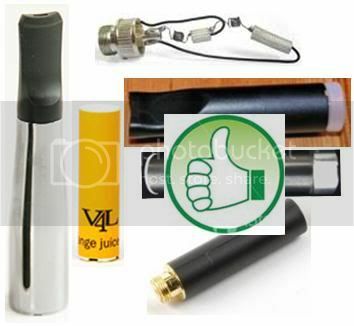 Happy Vaper is the only supply for the Ego Booster. The current price is CAD$60 ($75 minus $15 “instant rebate”). Based on Artisan Vaping claims and confirmed by my experience, the Ego Booster works (and works well) with any atomizer and cartomizer that can be used with the eGo – even those requiring an adapter. I have used it successfully with eGo-T tank attys, various 510 atomizers and cartomizers (including the Dual Coil), 901 atomizers, Echo and Echo-e cartomizers, Kr8 cartos, 801 cartos, and with my beloved 801 atomizer. 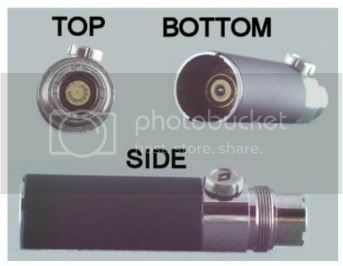 The atomizer/cone fittings are identical to the eGo’s, so eGo-specific attys and cartos – and the eGo cone – fit seamlessly. It even works with LR attys and cartos, although there may be little to be gained by it … except that I have found it effective (at the lowest setting) in cutting back the intensity of LR cartos that were hitting too hard for me on the unmodified eGo. Also, I have enjoyed exploring the capabilities of the amazing Smok Tech Dual Coil cartomizer, which performs so well at many different voltages. So what batteries does it work with? 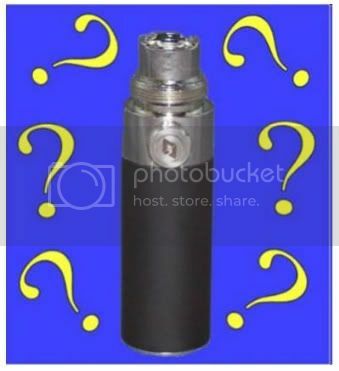 Well … the Ego Booster is a precisely named device: it connects and works perfectly with all manual Joye eGos (aka “Happy eGos,” if you get them from Happy Vaper or “Tornados” from Totally Wicked) – regardless of mAh and including the eGo-T and eGo Passthrough – period! It does not work with automatic batteries or with most other fat batts (e.g., the Riva, VGO, and my KGO) even if it fits just fine. I understand that this is because of the superior MOSFET – and 3.2V – of the Joye eGo. 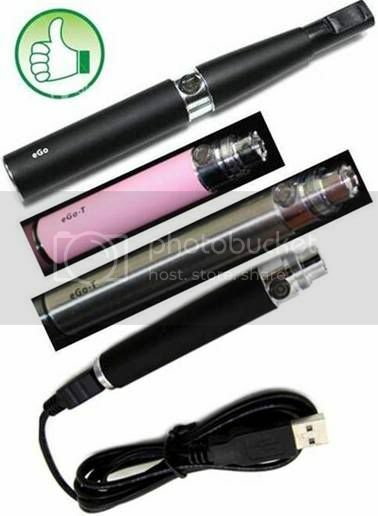 It also does work with some mods – those that use very high mAh (e.g., 18650) and/or IMR (high-drain) batteries. Of course, they probably will need a 510-to-510 extension adapter to fit. It does look a bit weird – and big – sitting on an extension adapter on top of my 18650 NoEgo. I’m having fun vaping it, however. I’ve never used the GooseNeck; I expect that it is a similar experience. 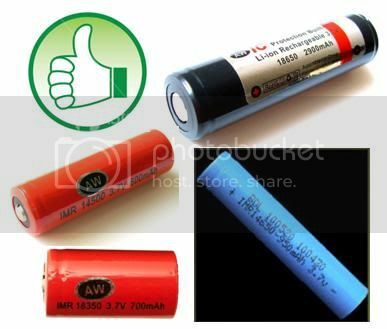 First and foremost, the glaringly obvious one: When merged with the eGo, this is the world’s first variable voltage fat batt … and all that that enables. Its ease of use: No screwdriver required … and much less complicated that the ProVari. Also, I find that dial much friendlier than the Infinity’s thumbscrew. The integrated look and feel of the assembled eGo/Booster unit. 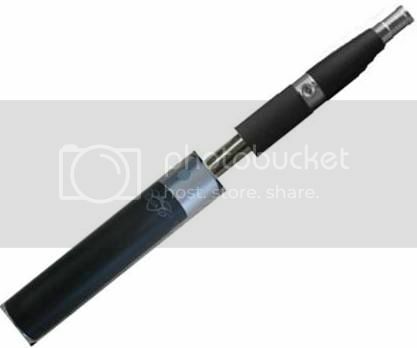 The world’s most slender variable voltage PV. Some of the VV mods (e.g., Little Sister) are shorter, but none are 14mm in diameter. 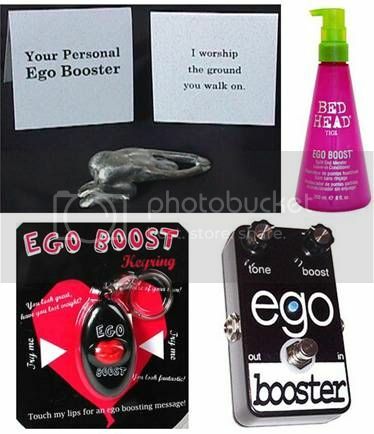 The price: Although the Ego Booster certainly is worth 60 bucks, that price tag puts it into more of a niche market. I imagine that those considering variable voltage mods will jump on it … and they should. But this is not a “budget” item; I doubt whether it will attract the average vaper, e.g., those vaping $30 Rivas. The net size of the assembled eGo/Booster unit. Yes, it is slender, but it is long. As a penstyle man, this is not a turnoff to me … but it may very well be to many vapers. I’ve ordered a 1000 mAh eGo battery to try out with it: that will be really long. As an add-on accessory, the total look and feel of the eGo/Booster is as integrated as it possibly could be, but it is not quite as elegant as a one-piece VV battery would be. Also the position of the switch button is lower than optimum. I have come to respect the Ego Booster enormously for all the reasons previously stated. I love it because it has given me back my 801 atomizers, which I had put to the side because they were not hitting hard enough once I became spoiled by LR. Now I can have the unique, rich taste of the 801 and great vapor and TH. …and Happy Vaper (for making it available to everyone else)! order through happyvapor was as expected. and sheila from artisanvaping informed me I had no warranty as I had not registered them. a product is only as good as the company who supplies them. it is not clear YOU HAVE to register or your warranty is voided! Thanks! I’m glad you enjoyed your visit over to my little corner on the web 🙂 I’m working on trying to get ahold of one of those mythical native VV eGos (technically it’s more selectable than variable I think) so I can get a review up at some point. And let me just say the vaping guide (in it’s original form as a series of posts) is one of the things that got me to pull the trigger on e-cigs in the first place. Now, look at the monster you’ve created! What “mythical native VV eGos”? Never heard of it. Wow, slick little device. Thanks for the review, I’ve been wishing for VV in an ego form factor for ages. I’ve heard that native VV models are in the works, though I haven’t seen any that will go above 4.2v. And thanks for indirectly introducing us to your Steve K’s Vaping World blog! I’ve been enjoying reading your reviews. A 5 volt Ego ?? ?